Melissa C. Johnson is an Associate Professor and Chair of the Department of Focused Inquiry in the University College at Virginia Commonwealth University in Richmond, VA. She studied with James Dickey at the University of South Carolina, where she earned an M.F.A. and Ph.D. 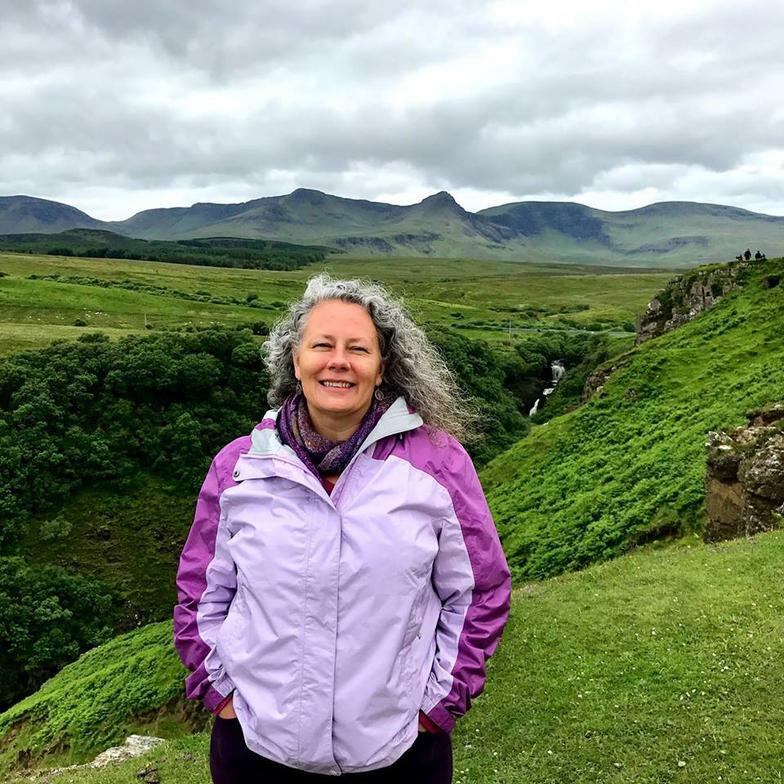 Her work has appeared or is forthcoming at Borderlands, Waccamaw, NELLE, Kakalak, The Connecticut Review, Farmer's Market, The Potomac Review, The Cortland Review, and other journals. Her chapbook—“Looking Twice at the World”—was a winner in the 2007 South Carolina Poetry Initiative Chapbook Contest and was published by Stepping Stones Press at the University of South Carolina in 2008.
to family, cement itself to ledges. in a murky underwater world. and to choke it down.